Surrey’s exclusive beauty and nail salon, the Nail and Body Boutique invites you to a special selection of therapeutic beauty treatments for the face and body. Our fully qualified team of beauty therapists are committed to providing you with an exceptional level of service. 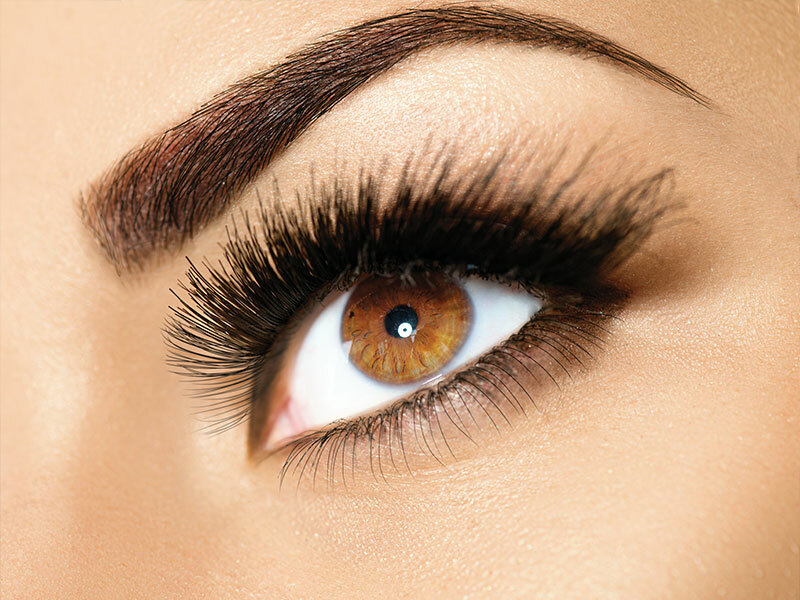 We will tailor our beauty treatments to you and offer expert advice on our well-loved range of beauty and body packages, including Surrey facials by Environ, Jan Marini and CACI, nail art, specialist skin care, professional manicures and pedicures, waxing, laser and permanent hair removal (IPL), eye lash extensions, brow shaping and microblading, tanning, beauty bronzing and luxurious body massages. Our multi-award winning Reigate beauty salon is conveniently located in Surrey, where we have built an excellent reputation and loyal customer base as the place to go for all beauty treatments and anti-ageing facials for glowing and healthy skin. 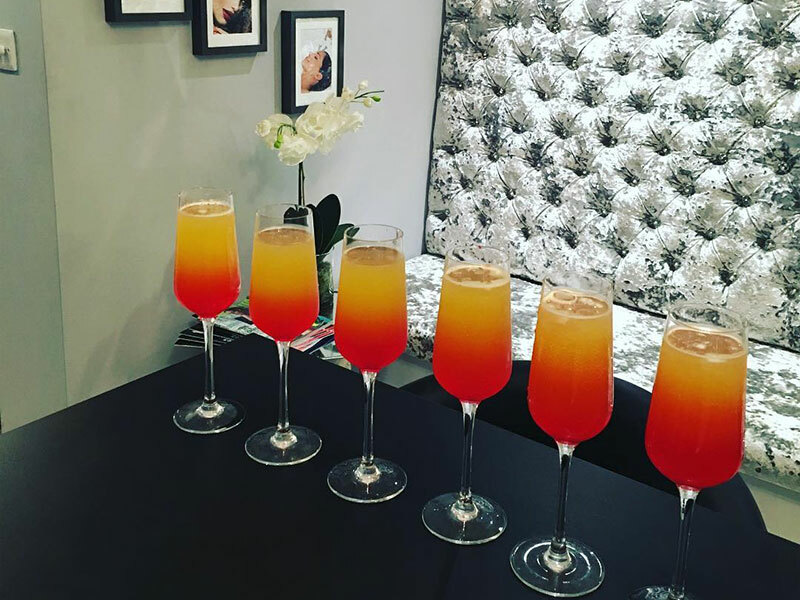 The inviting atmosphere at Reigate’s luxurious beauty rooms at the Nail and Body Boutique ensures customer satisfaction on every visit. We’ve had over 1700 independent mylocalsalon reviews since we opened and been given the maximum 5 stars for environment, care, service quality and professional advice, value for money, overall and referral. We welcome male and female clients. Come in regularly as part of your beauty routine and our award-winning, highly-trained beauty team will advise the best solution for your skin care and facial needs. We’ve over 1700 satisfied customers, as verified by mylocalsalon! Come in and try us for yourself! The Nail & Body Boutique award-winning beauty salon in Surrey brings an exclusive, indulgent and pampering beauty destination to the heart of Reigate. Our state-of-the-art Reigate designer nail art, anti-age facials, body wellness, massage and beauty treatment rooms and beauty therapists deliver luxuriously relaxing treatments, using the finest products for unparalleled skin care and refined results every time. Enjoy the best brands at The Nail & Body Boutique for specialist skin facial treatments, nail art, body massage, make-up and tanning at our beauty salon including: Environ, CACI non-surgical solutions, Jan Marini, IPL and skin rejuvenation, Shellac nails, Gel and Acrylic nails, Sienna X spray tan and Jane Iredale natural mineral make-up. Our professional body and beauty treatment products are available to take home too, please ask one of our friendly nail, body and beauty therapists and we’ll tailor products to suit your individual skin care, nails, body or facial therapy routine. Our award-winning, dedicated transformation and creative skin care and beauty team will deliver the ultimate body wellness experience to you through consultation, professional advice and tailored beauty treatments. The Nail & Body Boutique Reigate uses the latest beauty treatments to target your needs and concerns, resulting in perfect treatments designed for you to relax, rejuvenate, repair and refresh. Our skin facial treatments and anti-age facials using CACI and Environ will transform your skin. 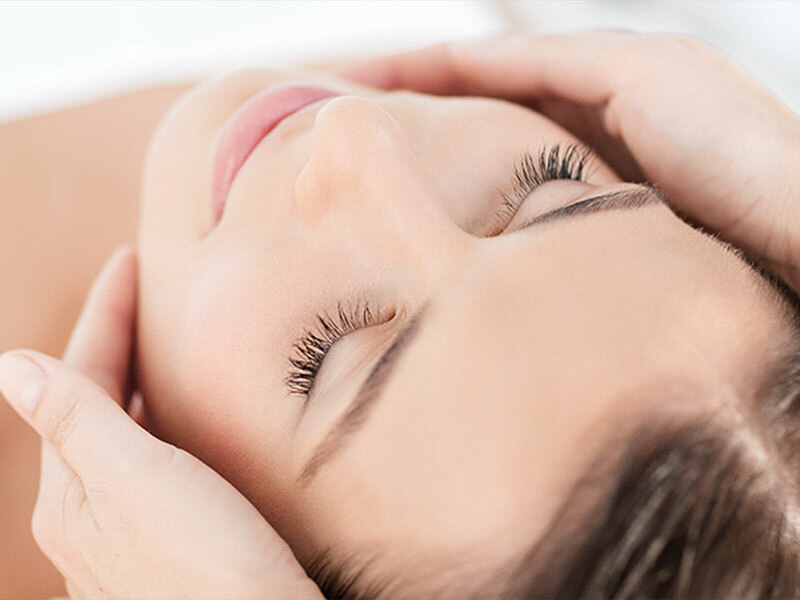 Reigate beauty salon, the Nail and Body Boutique in Surrey, also offers spa parties including our signature CACI facial, body and beauty treatments, as well as exclusive male grooming, skin care, facials and body treatments just for men. Our in-house skin care and facials consultants at the Nail and Body Boutique, Reigate’s premier beauty salon, will work with you to ensure you’re given a bespoke treatment plan to target your facial concerns, using advanced skin facial treatments and facial therapy. Whatever your skin concerns: sensitive skin, fine lines, dry skin lacking lustre, acne prone breakout skin, rosacea or skin scarring, our Surrey facial consultants can help you achieve the best from your skin. Your results will be real, beneficial and long lasting. Delivering a fast, thorough and virtually pain free hair removal at award-winning Surrey beauty salon in Reigate, the Nail and Body Boutique. Our waxing and laser hair removal beauty treatment is suitable for all skin types, even the most sensitive with superb, smooth results. 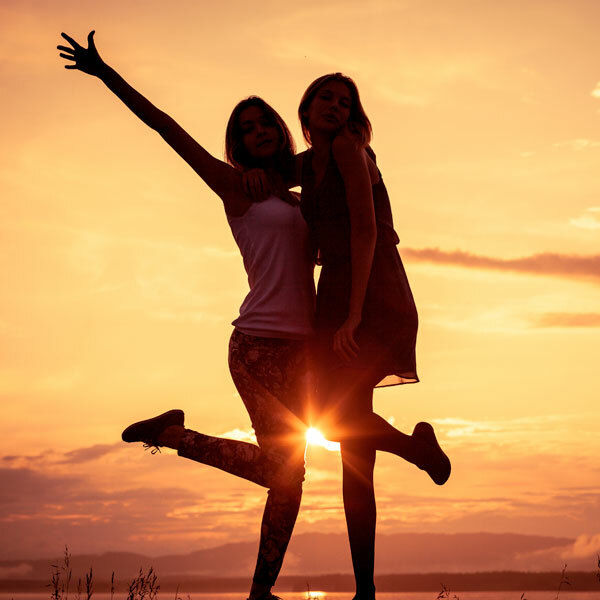 Our Surrey IPL laser hair removal is safe and offers a longer lasting solution to unwanted hair, excess facial and body hair for both men and women. 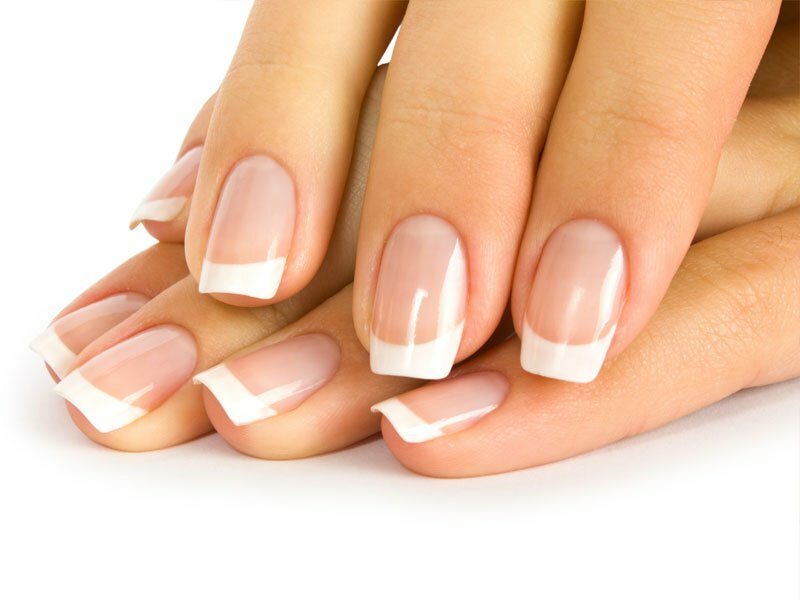 Using both Shellac and OPI Gel Color, here at the Nail and Body Boutique, Reigate’s luxurious nail and beauty salon, we provide a power polish that delivers a forever lasting manicure / pedicure along with pampering skin care for younger looking hands, feet and nails. Our creative nail technicians deliver on trend nail art techniques for a truly polished look. Massage holds huge health benefits for the mind and body. Our tailored massage treatments at award-winning Reigate day spa, the Nail and Body Boutique, Surrey, are tailored to your specific beauty treatment needs. 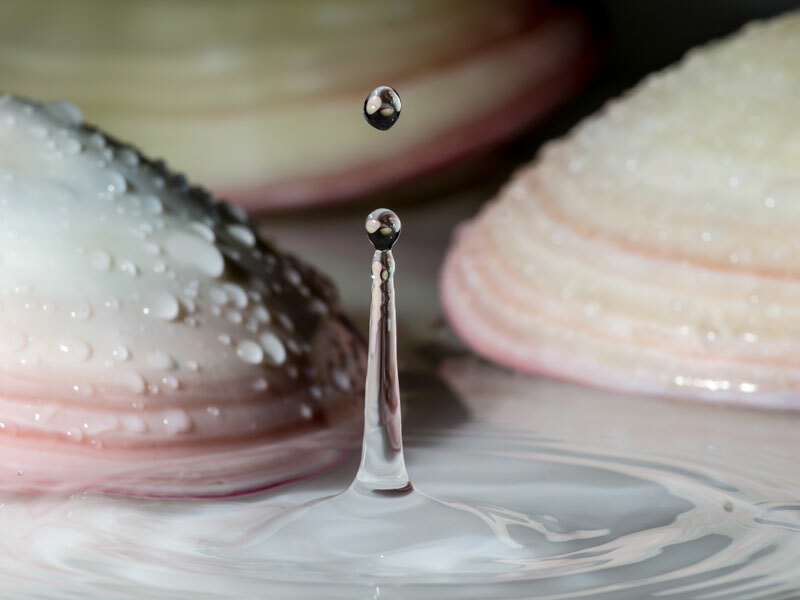 From lava and glacial shell massage, to relaxing massages using aroma oils, our massage at the Nail and Body Boutique will leave you feeling balanced and recharged. 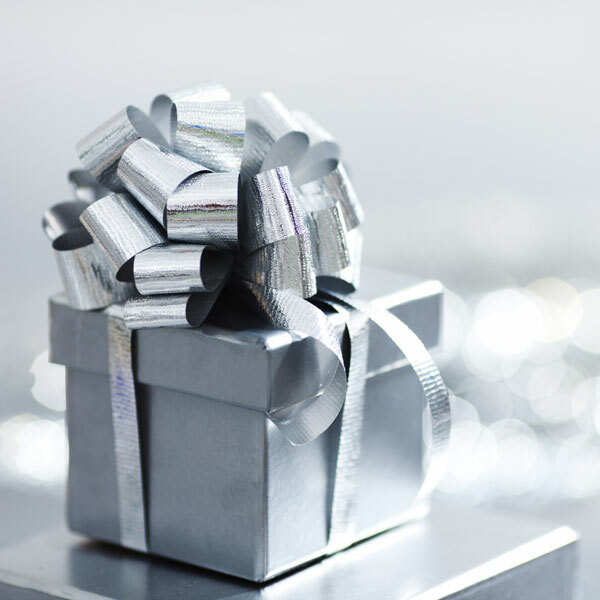 If you would like to be kept up to date and receive specials offers from Reigate’s day spa The Nail & Body Boutique, please fill out your details.